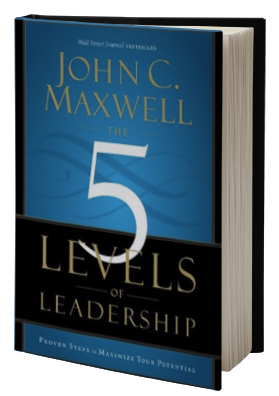 John Maxwell’s Key Accomplishments Include . 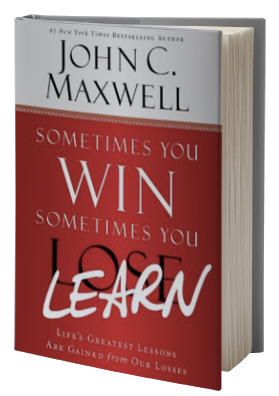 . .
John C. Maxwell is an internationally recognized leadership expert, who has sold over 16 million books. 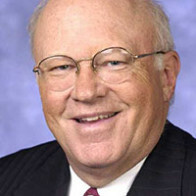 His organizations have trained more than 2 million leaders worldwide. As a cutting-edge entrepreneur, best-selling author and dynamic speaker, Dr. John C. Maxwell has cultivated an extensive following among the most highly respected and influential business leaders across the globe. Reaching more than 350,000 people a year through speaking engagements alone, John Maxwell is committed to developing leaders of excellence and integrity by providing the finest resources and training for personal and professional growth. 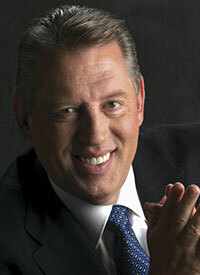 John Maxwell is a prolific author, penning over 30 books with more than 7 million copies sold. John Maxwell’s hottest titles include: Thinking for a Change, Running With the Giants, Leadership 101, Attitude 101, The 21 Most Powerful Minutes in a Leader’s Day, Failing Forward: Turning Your Failures into Stepping Stones for Success, The 21 Indispensable Qualities of a Leader, The 21 Irrefutable Laws of Leadership, Leadership Gold and Put Your Dream to the Test. 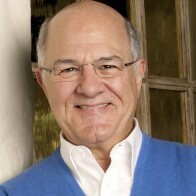 Many of his titles have landed on the best-seller list in noted publications such as the New York Times, Business Week, Wall Street Journal, USA Today, and CBA Marketplace. 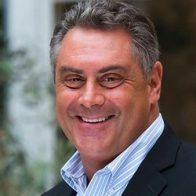 John Maxwell’s philosophy that “everything rises and falls on leadership” motivates his every endeavor to help individuals reach their highest potential, both in the home office and abroad. 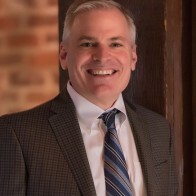 His passion has quickly caught on, and he has communicated his leadership principles to Fortune 500 companies, the United States Military Academy at West Point, and sports organizations such as the NCAA, the NBA, and the NFL to name a few. More About John Maxwell . . .
A New York Times, Wall Street Journal, and Business Week best-selling author, John Maxwell was one of 25 authors and artists named to amazon.com’s 10th Anniversary Hall of Fame. 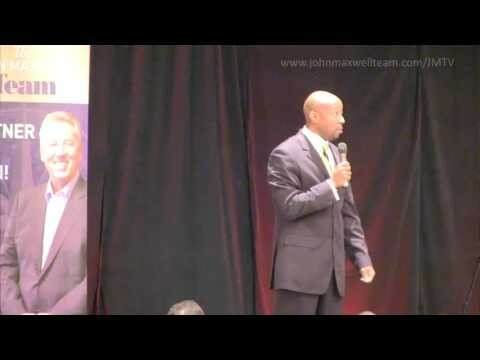 John Maxwell resides in Atlanta, Georgia with his wife.